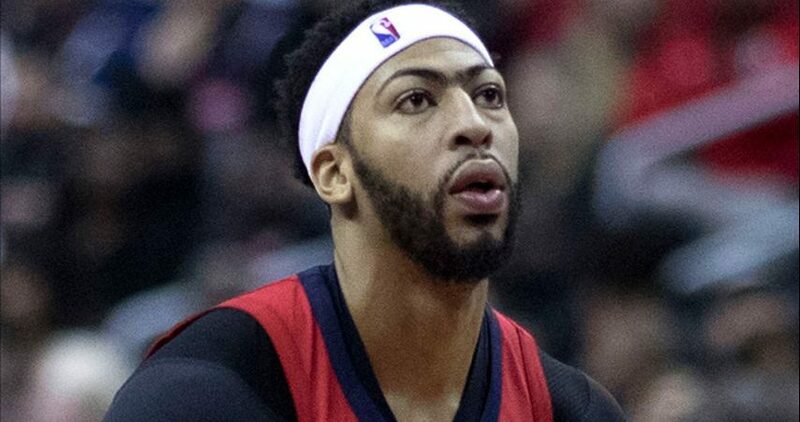 NEW ORLEANS – With the No. 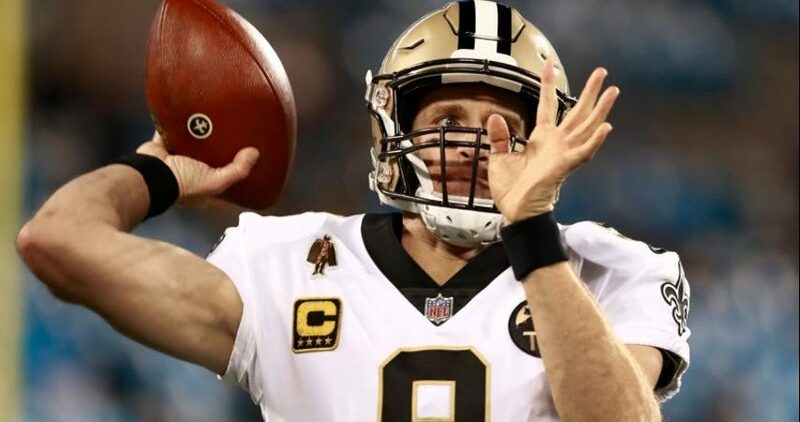 1 seed in the NFC playoffs secured, head coach Sean Payton announced Friday afternoon that 26-year-old quarterback Teddy Bridgewater will start for New Orleans on Sunday against Carolina in the regular-season finale. 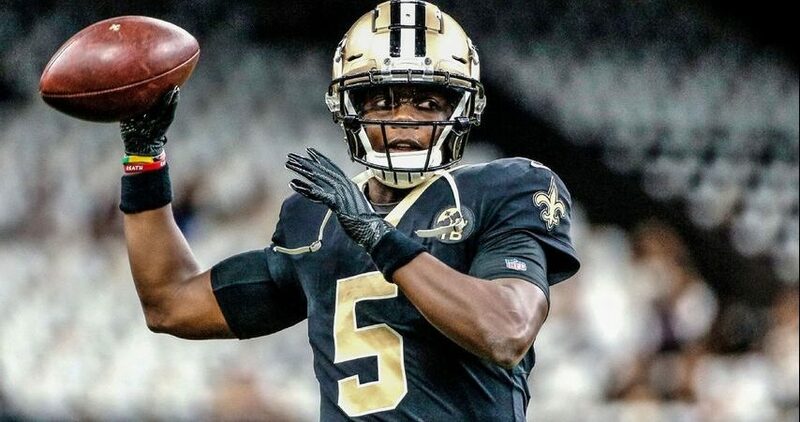 Bridgewater is set to become an unrestricted free agent after the season. This Sunday will be what some may call a “free-agent audition” for Bridgewater who will likely test the quarterback thirsty waters this offseason. 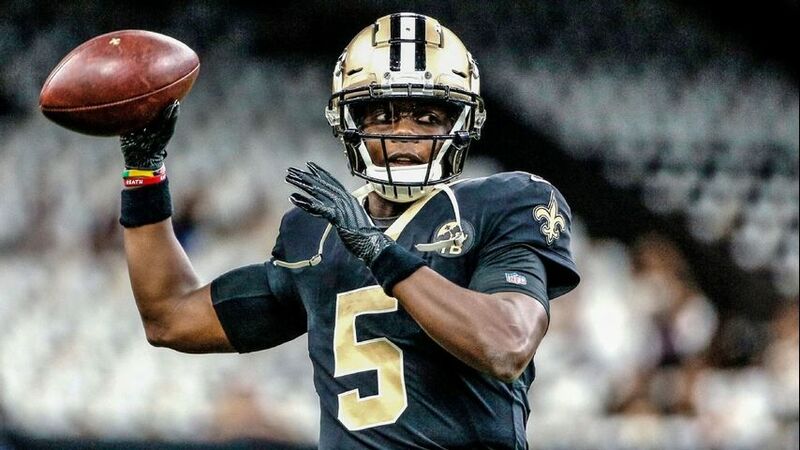 With a thin upcoming quarterback draft class, Bridgewater could increase his market value with a solid performance this weekend. Bridgewater completed 28 of 38 passes for 316 yards in the preseason, with two touchdowns and an interception. 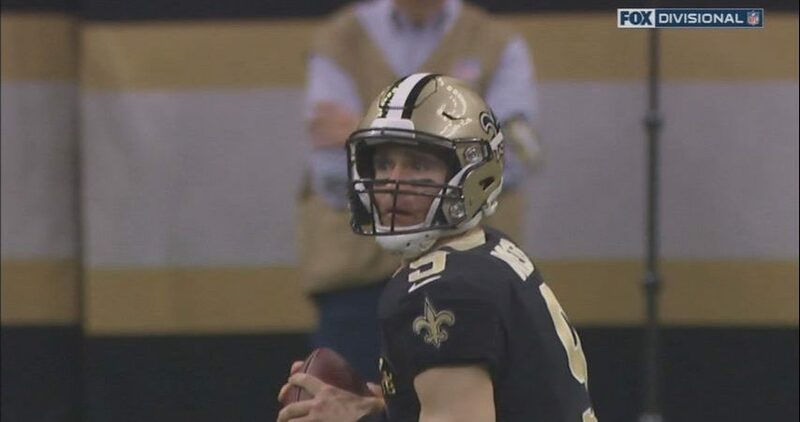 However, in the regular season he has appeared in only four games with the Saints and only attempted one pass.